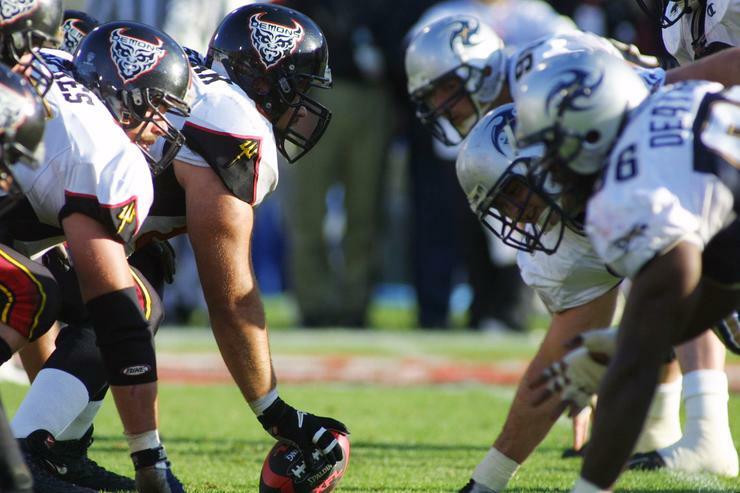 The XFL will launch in February 2020. It was announced yesterday that the Alliance American Football (AAF) will be ceasing operations in its inaugural season and will actually have to fold. This is pretty devastating news to the players who put their heart and soul into the league in an effort to someday make it back to the NFL. While the AAF dream is dead, there will be another chance for players as the Vince McMahon-led XFL will begin operations in February 2020. Much like the AAF, the original XFL only enjoyed one season football, although they’re bringing it back to try again. Despite the AAF’s fate, it appears as though the XFL is confident that they can succeed and even published a statement on the matter.